We do not have any upcoming author events at this time! Join us to celebrate 25 WONDERFUL book filled years of business in Coronado! We are proud to be celebrating our 25th Anniversary. 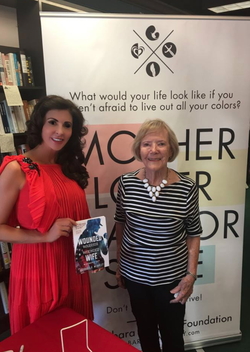 Bay Books hosts numerous author events throughout the year. 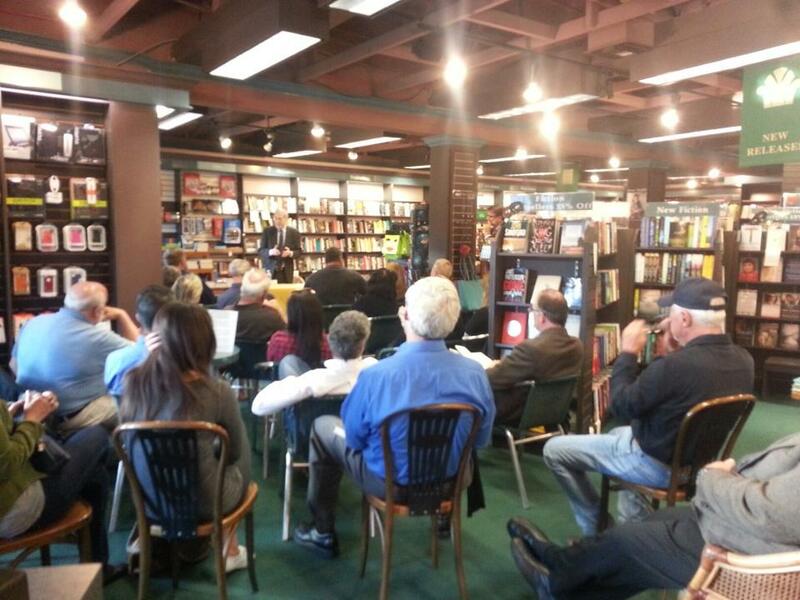 We are eager to introduce new and established authors to the our San Diego community. Recent authors include Newt Gingrich, Michael Giorgione, Belinda Jones, Jan Moran, Louise Esola, Laurel Corona, Jeremy LeBlanc & Christine Dionese, Robert Dallek, Captain Chesley "Sully" Sullenberger, and Marcus Luttrell. Sign up to hear about our upcoming events!